In our last post, we discussed some potential plumbing problems that might be encountered in the warmer weather of spring. If you haven’t read it already, we strongly encourage you to go back and give it a read. At Culler Plumbing Services, we are Metro East Illinois’ Top Rated Local® plumbing service. In addition to emergency plumbing services, our plumbing company also offers a full range of routine and repair plumbing services. If you need help getting your plumbing system up to speed to handle your summer water needs. We encourage you not to wait until there is a problem to schedule our services. Give us a call to schedule your routine plumbing inspection and maintenance. Monitor water usage and waste. With all the outdoor activities that involve water, the summer can really take a toll on your water usage and cause a spike in your water bill quickly. Monitor water usage and waste by encouraging your family to turn off water that is not in use and to not let the water run frivolously. For instance, don’t leave the hose on while washing your car. Turn the water on to rinse and then turn it off while you scrub, and then turn it back on to wash away the soap. Likewise, don’t let the sprinklers run for hours for the kiddos enjoyment. Make sprinkler time a practical, functional time. Only run the sprinklers for 10 to 15 minutes in each area of the lawn and do so in the coolest parts of the day. If the kids and dogs want to run through them during this time, allow them to, but do not needlessly flood your grass for the sake of water play time. Instead, fill up a small pool or water table for splashing in. Inside, make sure your family is not taking more frequent or longer showers just because it is hot outside. This wastes thousands of gallons of water and is extremely bad for your skin as well! Talk to them about other methods of cooling and consolidating bathing time. Have your sewer or septic system inspected. Summertime is the most common time for something to go wrong with your septic or sewer system! Because the melting snow and springtime rain can cause flooding and the ground to swell, leach fields are less able to absorb the waste and the septic tanks can become flooded with water. Additionally, the ambient heat can cause air in the septic system to expand. In spring and summertime, vegetation is growing more rapidly and roots that were previously not a problem and quickly pose a threat to your septic or sewer system. At Culler Plumbing Services, we offer routine sewer and septic services to help prevent plumbing emergencies, or we can help in the event that it is already too late. If you smell sewage, your toilets are backing up, or you notice pooling water in your lawn, contact us right away! Conduct water heater maintenance and turn it down. Warm weather seasons are the best time to have water heater inspection and repairs completed. While it is warmer outside, you may not notice right away if your water heater is performing at subpar levels. Get your water heater inspected and if it requires repairs or a drain and cleaning, you can leave your water heater out of commission while it is a little more comfortable to do so. During the warmer months, you can also turn the heat setting down on your hot water heater. This will help save both water and energy, and your family isn’t as likely to throw a big fuss about it while it is hot outside. Once the weather cools down again, you can kick it back up a notch. 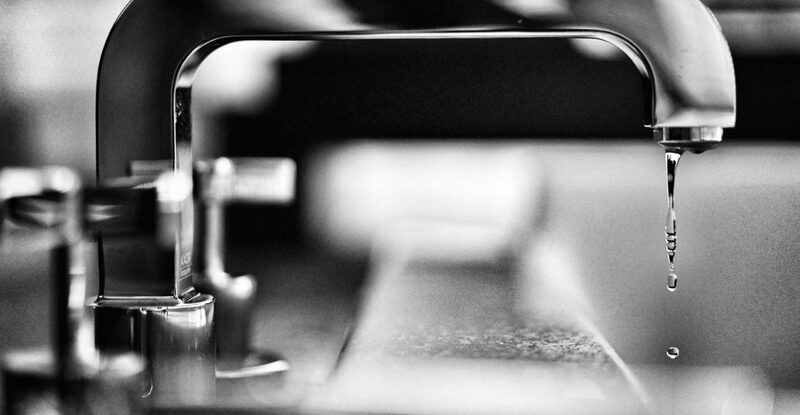 At Culler Plumbing Services, we can serve all of your hot water needs. From installation or replacement of any water heater, to diagnosis and repair, or a simple tuneup and cleaning. Contact us to schedule your water heater maintenance. Culler Plumbing Services is Here For You This Summer! For all of your residential plumbing needs, trust the local plumbing company that has been caring for the plumbing systems of Metro East Illinois for more than 25 years. We can perform all of your indoor, outdoor, and underground plumbing system inspections, maintenance, repairs, and replacements. And, for all of your warm weather plumbing emergencies, we have 24-hour technicians to help you when you need it. Schedule your plumbing inspections and repairs with Culler Plumbing Services today!